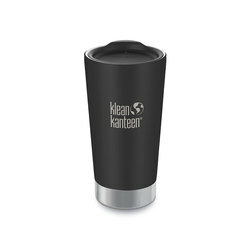 First and foremost, Klean Kanteen is a steward of the environment. 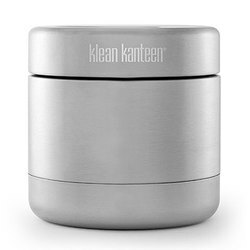 Perpetual contributors to various environmental non-profits and a certified B corporation (a strict company checklist for sustainability), the folks at Klean Kanteen love the environment as much as you do. Well aware that our outdoor adventures will cease without active preservation, Klean Kanteen sees no other approach to operating within the Outdoor industry. By making outdoor products, they are bound to help preserve the outdoors in general. 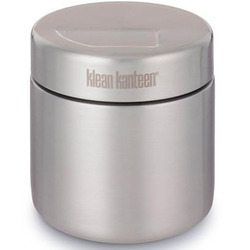 Aside from their admirable politics, Klean Kanteen also makes quality products. 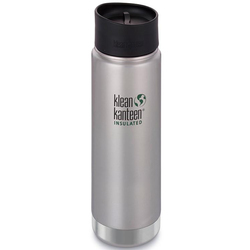 Klean Kanteen Camping Gear includes the Klean Kanteen 27oz. 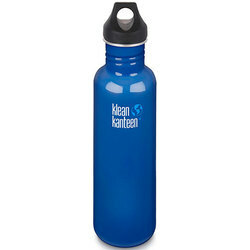 Classic Bottle, the Klean Kanteen 16oz. 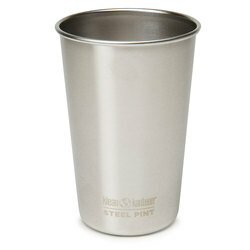 Pint Cup and the Klean Kanteen 18oz reflect. Perfect to ensure healthy hydration and too light to impose on that precious space inside your crowded pack, these products are the ultimate Camping Accessories. All their products are BPA free and constructed with your very environment in mind. 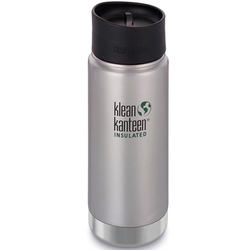 Nevertheless, Klean Kanteen’s commitment to the environment doesn’t blind them to useful accessories. 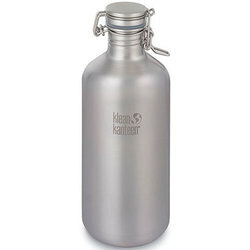 From wide-mouth to caps to bike-bottle holders, the folks at Klean Kanteen want to make your outdoor adventure easier. 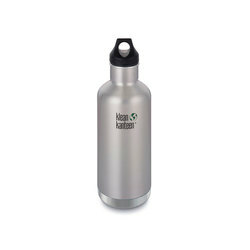 While some of their stainless steel water bottles feature spouts, others boast more insulation and loop caps. 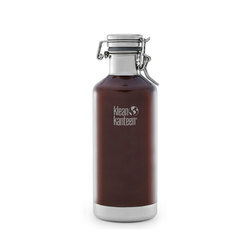 Whatever type of sipping works for you, Klean Kanteen’s got a vessel to keep you hydrated. 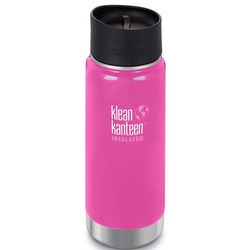 Managed by siblings, Michelle and Jeff, and overseen by father Darrell, Klean Kanteen is a company with a simple mission which includes a simple code of ethics. They want to improve the outdoors and your outdoor experience. Ultimately, they want to eliminate single-use bottles and provide a reusable, quality product that enhances your experience and does little to harm the environment. While some outdoor firms feign activism, Klean Kanteen is a company rooted in that very behavior. Not content just to profit off this newfound awareness of BPAs and the dangers of plastic, they want to actively facilitate changing behavioral patterns, so the adjustment is easy for us all. 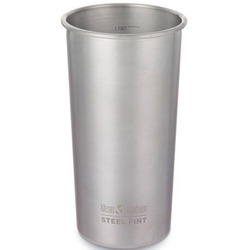 If you’re looking for some sustainable and versatile camping accessories, be proud to fill your Klean Kanteen.